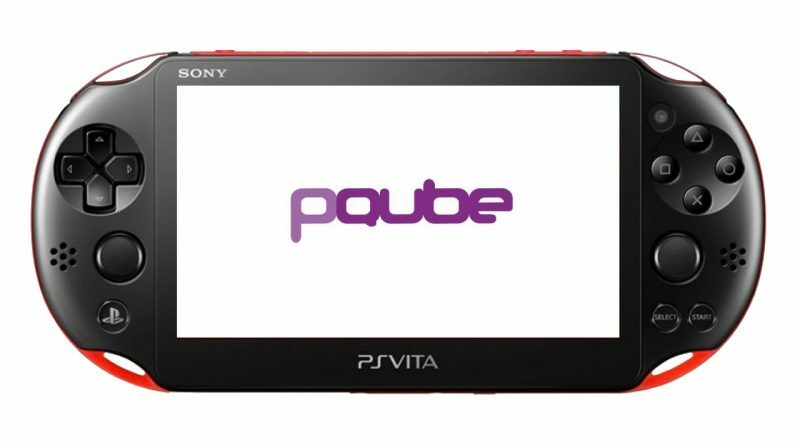 PQube has revealed during a Twitch stream that it has no plans to release further games for the PS Vita. According to the publisher, the last title it wanted to release for PS Vita they couldn’t do it as the timings to do it physically were too tight. And according to the publisher, digital releases for PS Vita are not viable anymore. The team also joked that “Sony don’t like the Vita games anymore” and that “Nintendo Switch is standing up with a sniper rifle while the PS Vita is a gentle bird that can’t fly”. It seems the end of physical cartridge production in the West in March 2019 will also mark the beginning of the end for the PS Vita in the West.